← In My Camper Jammies! 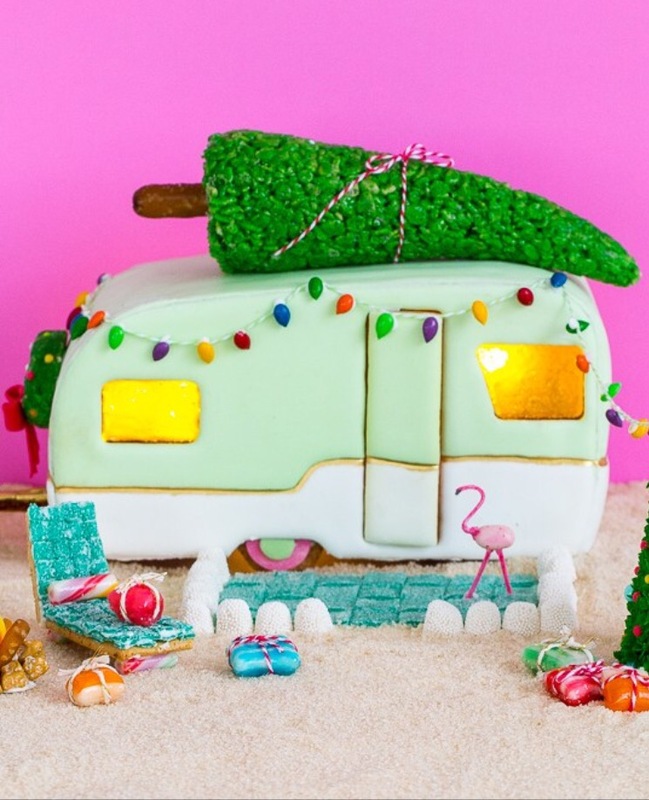 ‘Tis the seas for sweets and treats, like this amazing gingerbread camper. Check out the recipe and other surprises at Sugar and Cloth.